You’re a busy parent but you want to raise healthy and happy kids. Perhaps you’re a new parent struggling with the enormity of having a tiny baby and not knowing what to do. Perhaps you’re a more experienced parent with older children and you’re worried about illness and developing healthy eating and living habits. Whatever your worry, you’re in the right place. I’m Orlena and I’m the face behind SnottyNoses. I’m a paediatric doctor and mother of 4. I understand your worries and concerns and I have answers to help you. I believe teaching your kids how to enjoy healthy eating and living can be pain-free and even fun! I believe that parenting is an awesome journey and connecting with your kids leads to happy families, happy parents and happy children. When your first baby arrives, your world is turned up side down. It’s an amazing rush of happiness, responsibility, uncertainty and joy. It may seem overwhelming but I’m here to help you get your family life off to a happy and healthy start. Go to Keeping Your Baby Healthy. Toddlers are so cute yet SO. FRUSTRATING. Shout, scream and shout some more? You AND your toddler? You’re not alone. Toddlers are amazing but such hard work. 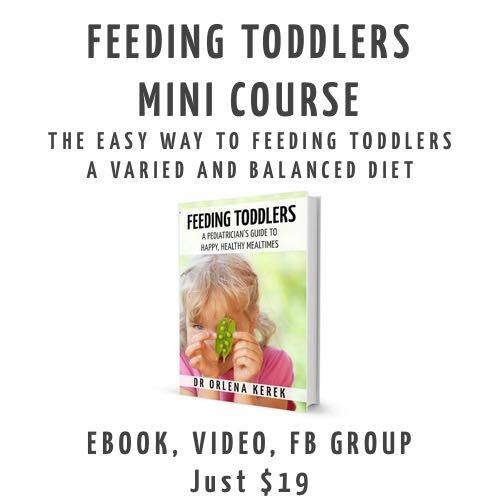 Go to Surviving Toddlers for lots of managable tips to help you enjoy your precious time with your toddlers. 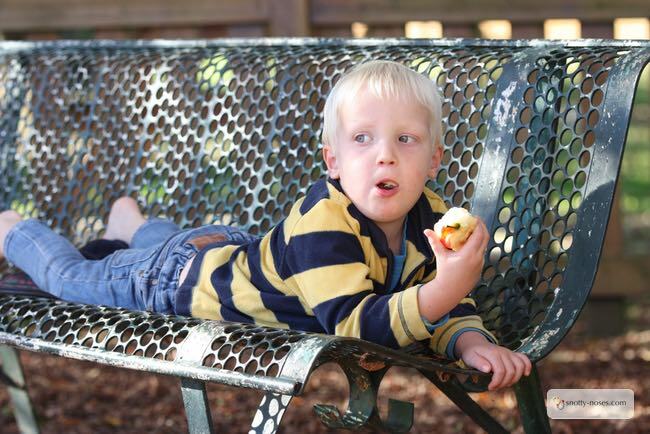 If you have a toddler who won’t eat, you’ll find out why and how to help them love healthy food. 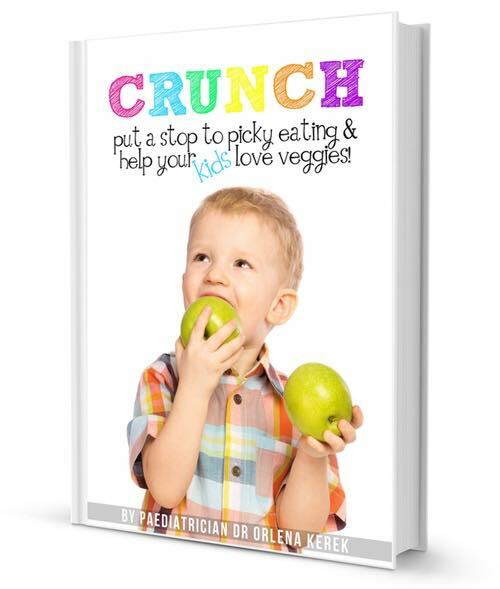 You want your kids to learn how to love healthy food but find it too much of a battle? Your picky eater only likes pasta and you’ve given up introducing new foods because it’s just too much stress? Go to Healthy Eating Habits to learn how to teach your kids to love healthy food. Of course, you also need to provide them with healthy food so I have some heathy, easy recipes for you too. What should you do when your child is unwell? What if they’re vomiting or have diarrhoea? Or a bump on the head? Or a rash? Or a tummy ache? How do you know if it’s really serious or just one of those things? What about keeping them healthy in the sun? You want to raise healthy, polite, happy kids? But sometimes you feel that life just happens. Your kids end up bickering, you end up shouting at them and it feels as if family life is more stress than fun. Go to Parenting and Family Life and Family Activities and you’ll find loads of great ways of connecting with your kids to find your way back to your happy family life. Parenting is amazing but sometimes we just need some support from other parents who understand. When you join the Snotty Noses’s community you’ll learn easy, lasting and fun ways to teach your kids to live a healthy and full life.